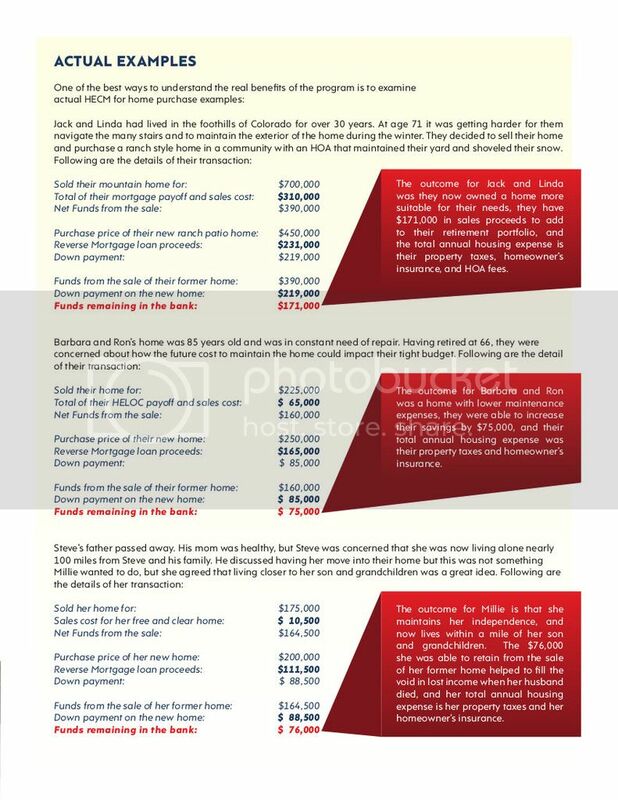 Reverse mortgages are a terrific option for older home buyers. If you're considering downsizing your current home, it's a great path to stability and increase your buying power. 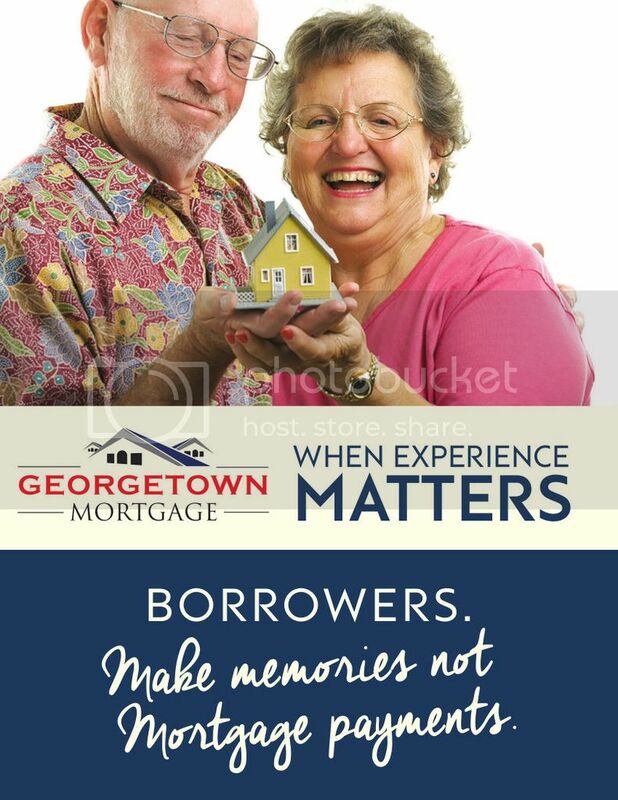 With reverse mortgages, you can expect for you and your mate to stay in your new home for the rest of your lives without making a single house payment. Imagine using those extra dollars for the things you love, travel, dining out, or starting a new hobby. And as long as our market is growing, so is your equity. 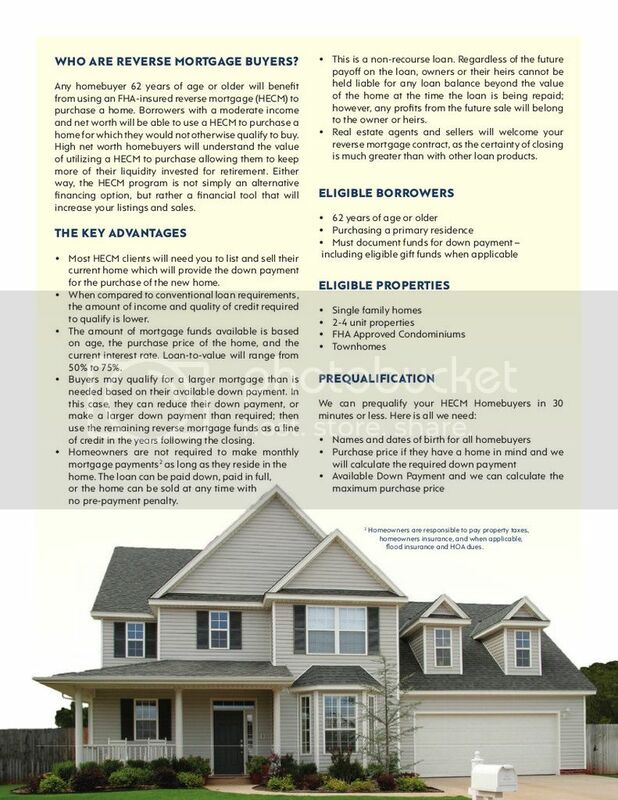 Though reverse mortgages are primarily for homeowners who want to spend their later years in the same home, should you decide to sell, you sell your home for market value and recoup any equity left over once you've paid off your loan. I've included more detailed information below.